Suspension training is a form of functional fitness training which uses straps-based equipment such as TRX, gymnastic rings or other similar training tools. This type of training dates back into the 1800s. Rings were part of the gymnastics competition at the first Olympic Games in the modern history: 1896 Summer Olympics held in Athens, Greece. 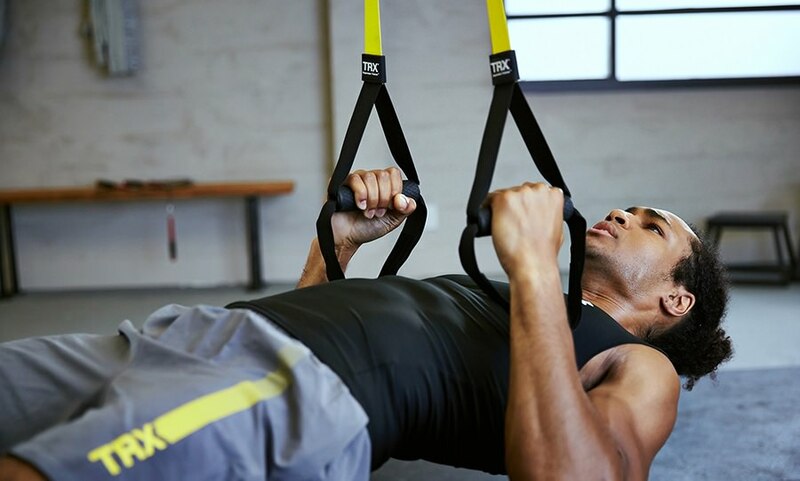 However the modern type of suspension training goes back into the 1990s when a former Navy Seal Randy Hetrick developed TRX – Total Resistance eXercise and registered the trademark “suspension trainer”. Suspension training is also a form of resistance training which relies on leverage and instability, and consists of complex bodyweight exercises that aim to develop strength, core and joint stability, balance and flexibility. Suspension trainers are the training equipment – a system of straps which comes with a pair of handles. Those tools utilize athlete’s bodyweight and gravity to provide resistance, and force the user to engage all muscles, especially the core, which will keep the body balanced (and prevent tripping over on a side). While gymnastics rings are a skill that takes years to master, suspension trainers are easy to use and simple to learn. Actually, they are used by athletes and sport enthusiasts of all levels and all ages. TRX and other similar training tools are also a popular piece of home gym equipment. They also come in handy for summer workout adventures as they don’t take up a lot of space and are simple to pack and carry around. You want to start with suspension training. What’s next? If your training goals are health related, TRX and similar straps systems will offer a more versatile training. Rings are primarily an upper body and core based movement, and most often used by athletes whose sole goal is to develop an admirable gymnastic strength and skills. TRX and other suspension trainers are used by health and training professionals to offer scalable, versatile workouts appropriate for people of all fitness levels. And that includes exercises which target lower body. 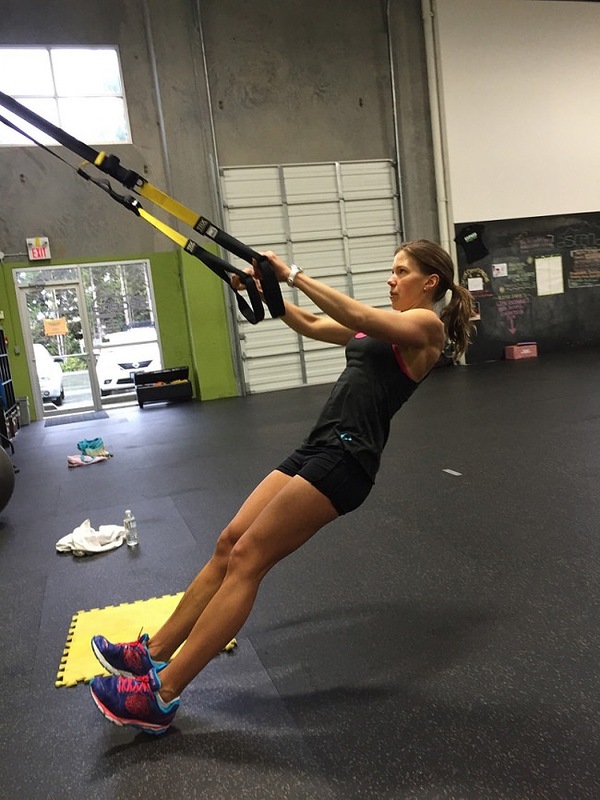 Suspension training has been popular for its many health and injury prevention benefits. This type of training is often used by rehab and health experts to help their patients regain strength and stability after a setback, injuries or other health issues. It’s also used by strength and conditioning coaches who work with professional athletes to develop their core strength and stability to its full capacity and make their bodies more injuries resilient. 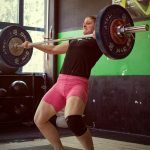 Which means how you move is important: technique and body positioning matter, and in order to benefit from this type of training, learning how to use the tools correctly is essential. Suspension training requires engaging the core and keeping the body in balance, and only a watchful eye can correct your posture and properly align/reposition it. Getting a coach or joining a class to learn the basics is a good investment. The reason suspension trainers are so popular is because they can replace and scale a lot of the harder, more advanced movements, for example pull ups or even squats. They can also spice up the more “boring” exercises such lunges and push ups. Make sure you scale the movement to the level it fits your current fitness skills. Suspension training is great for beginners, but needs to be done in a reasonable, smart way. Core is a group of muscles which includes the muscles around your belly, back, hips and the neck. In order to keep the balance and execute the movement in a proper way, your core along with your glutes need to be fully engaged. In the opposite case, your body will fell out of balance, lean towards one side or even “trip over”. The greatest benefit of the suspension trainers is greater muscle activation, especially compared to most of the other fitness movements. Unilateral exercises train your limbs individually. For example, lunges or one-arm ring rows are both unilateral movement which, when performed with a suspension trainer, forces you to balance and activate your core muscle in order to execute the exercise (without falling over). Best way to incorporate suspension training into your regular workout routine is before or after the main, strength or endurance, part. “Before” as a warm up to wake up your trunk muscle and later perform the strength training in a more efficient way. Or “after”, as an additional training which specifically focuses on spine and pelvic stability, balance and core strength in general. Suspension training is a great way to upgrade your weekly routine and add diversity and health focused movements into your training. Whether you are a beginner or a pro, this type of training will help you improve in all aspects of your fitness journey.